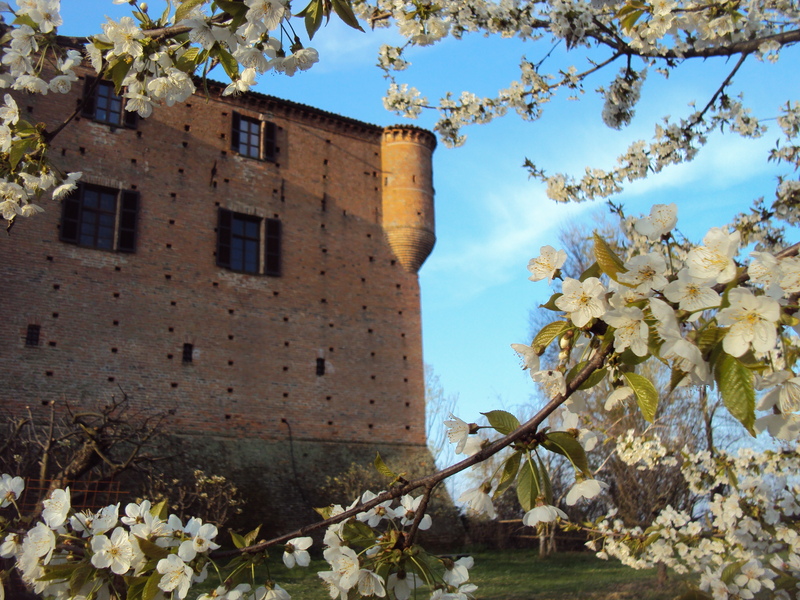 The Castle of Maranzana is a remarkable building of the twelfth/thirteenth century. The Castle is settled in a “strategic” position on the top of the hill of Monferrato, which gives guests an extraordinary view. 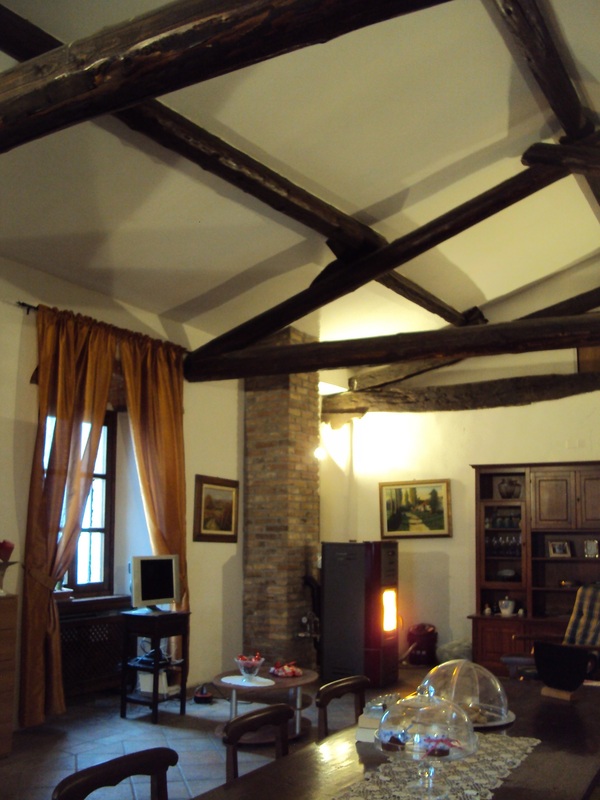 The holiday farm “Ma che bel castello” has also a restaurant with typical piedmontese cuisine. Large spaces satisfy everyone’s needs: big swimming pool, garden and children’s playground. Our guests can leverage also the barbecue and the bicycle rental and they can practice some courses suggested by StayDo to make their holiday more interesting. Si tratta di un salone MOLTO SPAZIOSO (mq 60 ca), LUMINOSISSIMO, con SPETTACOLARE VISTA PANORAMICA e in POSIZIONE TRANQUILLA rispetto al resto della struttura. - come location per le attività che saranno promosse da "Ma che bel castello" in collaborazione con StayDo (laboratori, incontri culturali, accoglienza gruppi, ecc). Connessione Internet WI-FI, piccola TV a schermo piatto, RIPRODUTTORE CD STEREO al quale sono collegabili dispositivi USB e BLUETOOTH, bollitore e servizio di cortesia per la preparazione di bevande calde.